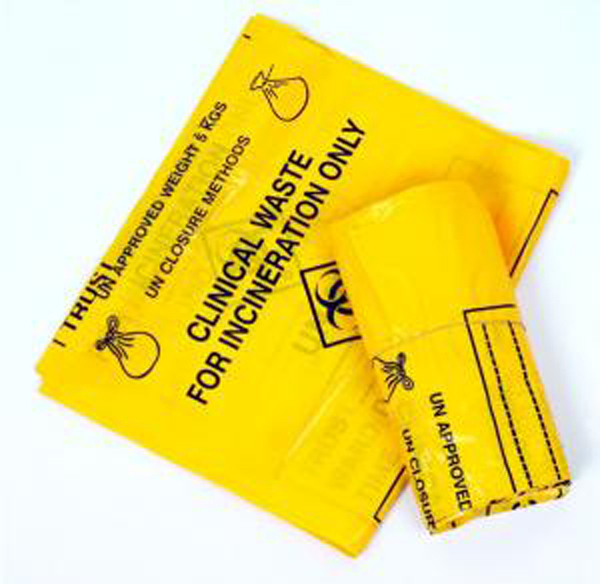 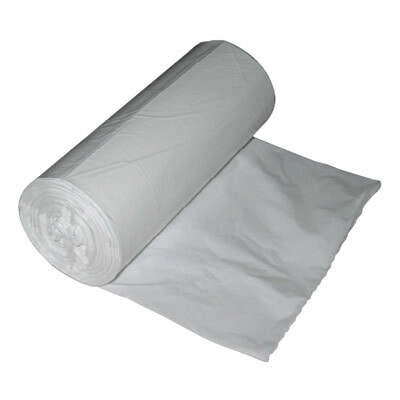 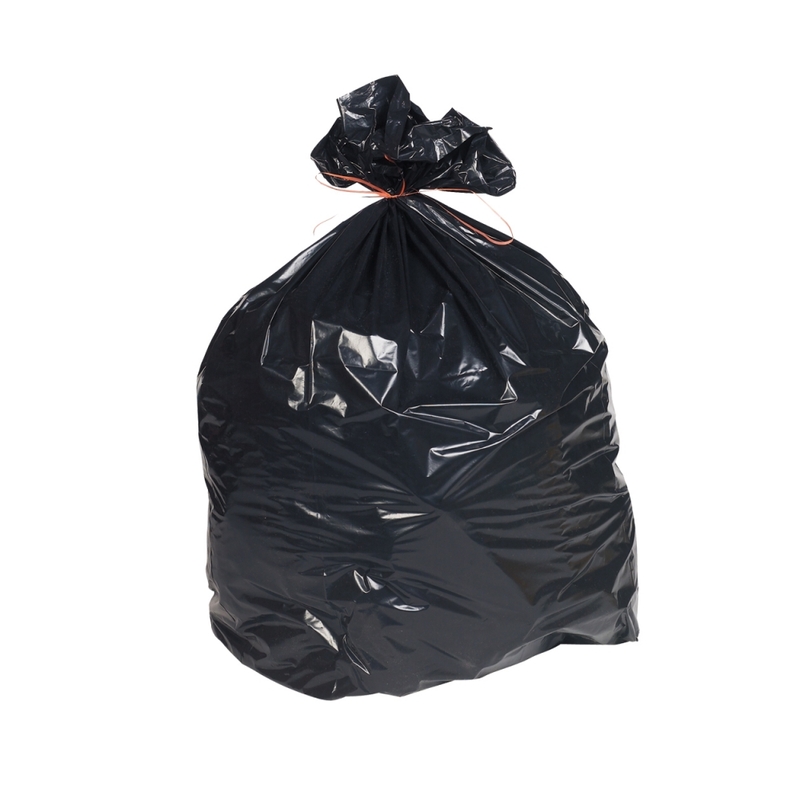 Bin liners/refuse sacks are a must for health organisations, the retail industry, hotels and restaurants, businesses, factories and domestic homes. 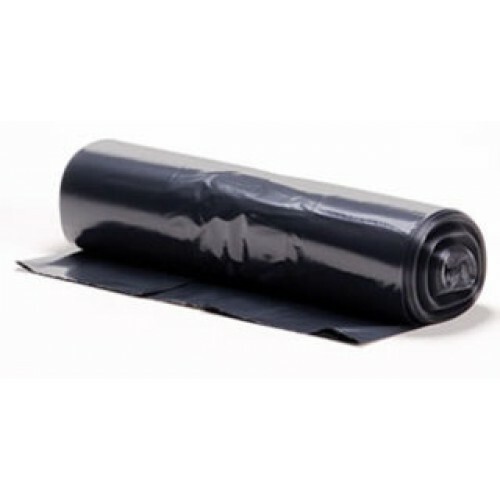 Universalbagandpackaging.co.uk sell a variety of bin liners/refuse sacks including pedal bin liners, square bin liners, swing bin liners, bin liners on a roll, wheelie bin liners, yellow clinical waste sacks, black refuse sacks and compactor sacks. 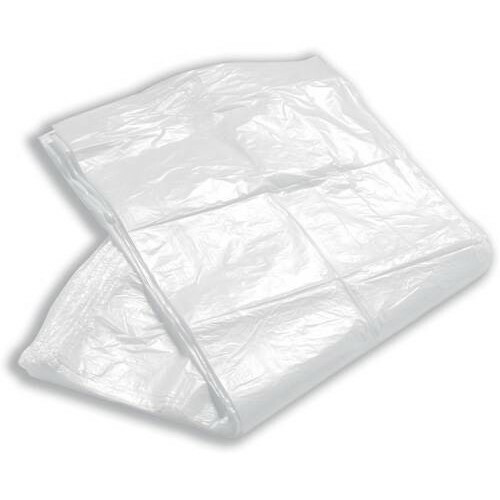 Please choose from the products below.